Beginning in the 2016-2017 school year, Eureka Academy will offer services as a Private School Satellite Provider, or PSP. A PSP is a school which files the Private School Affidavit in compliance with California state law. Meet at least bi-annually with parents. File necessary Private School Affidavit paperwork as required by law. Keep legal records on our students as required by state law. Request and transfer records and transcripts as requested by parents and schools. Validate work permits for students. Provide access to field trips, dances, and other enrichment activities for our students and their families. 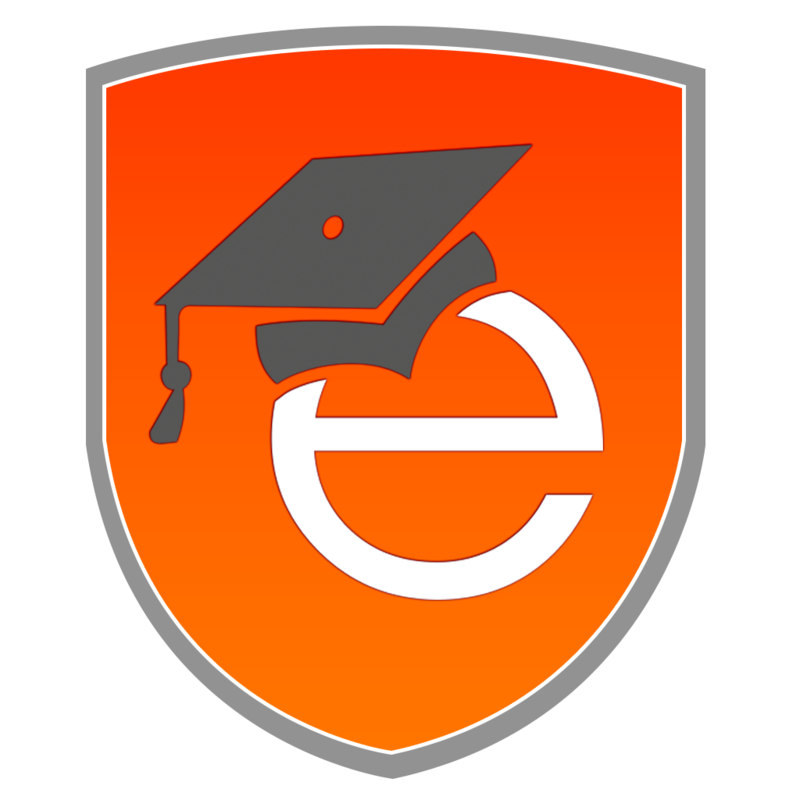 Provide access to educational facilitators for educational counseling and guidance. If you are interested in joining the Eureka Academy Private School Program or have questions or comments regarding the program, please contact us through the form below. 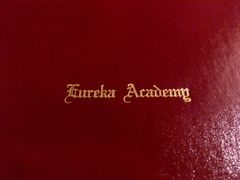 NOTE: Eureka Academy is not an accredited school. It is highly recommended that you check with potential colleges for their admission requirements before joining EA's PSP. For tips on getting into college from non-accredited schools such as ours or straight from homeschooling, feel free to contact us!